Our ICO has ended today – time to say “Thank You” to all of our investors and supporters. We raised close to $2m from nearly 1,000 participants. Institutional investors like TAAS and Monkey Capital have also joined the fundraising. Furthermore, Monkey Capital has entered into an option agreement to acquire a 26% stake of the fund within 90 days after the end of the ICO, for a premium. 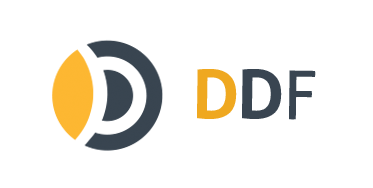 When the acquisition goes through, DDF will be rebranded to Monkey Ventures. Now the hard work begins – going back to what we do best, investing capital and working for our investors. To keep up to date with us, please join our investor newsletter. Again, thank you, and onward and upward!